Congrats to Eliza and her newborn baby boy, Jacob! Wish her a speedy recovery! 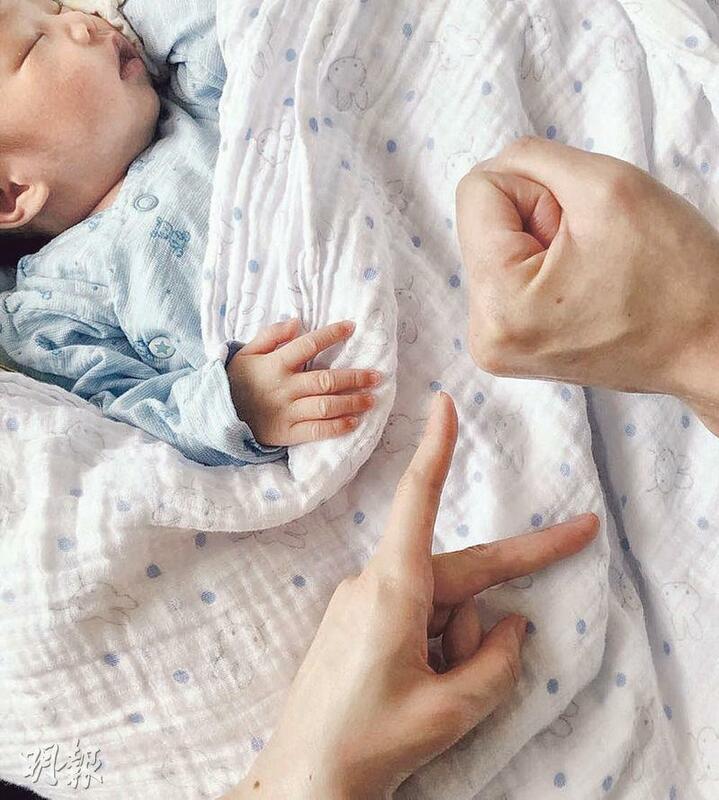 Congratulations to Eliza Sam and to her husband on their new family member, their baby boy. 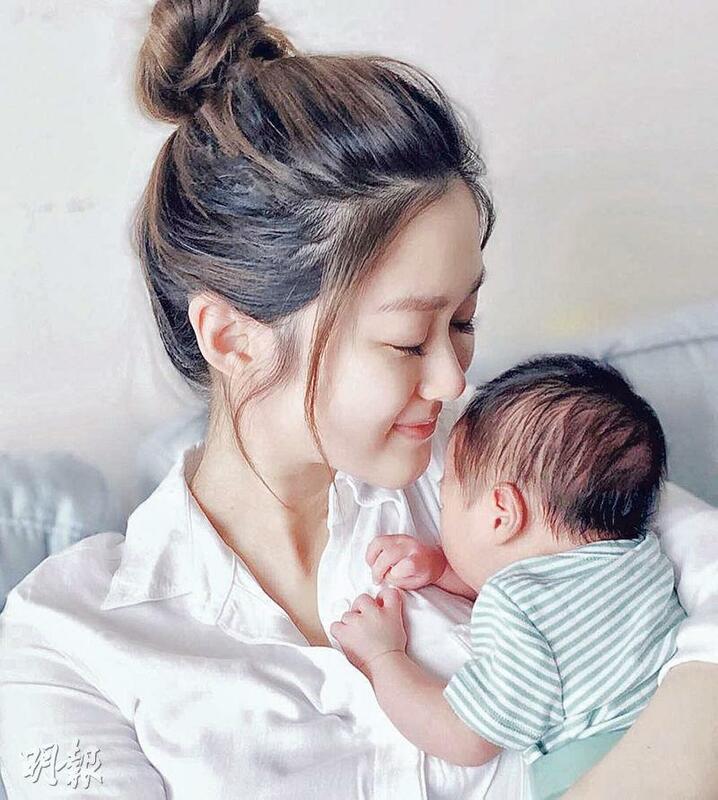 wow congratulations to Eliza Sam! So happy for her!!! Congratulations to the happy couple! Happy for them! Congratulations to Eliza and Joshua! Hope baby is healthy and that Eliza has a speedy recovery so we can see her on tv again soon. Congrats to Eliza Heung Heung, so happy for them and welcome baby to this world.